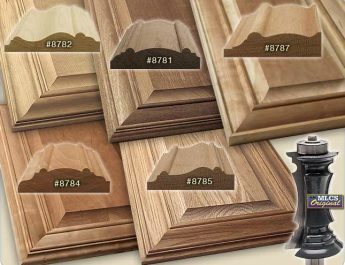 Generally speaking, there are all sorts of joints for boxes (dovetails, finger joints, and lock miters – just a few examples). While some of these joints are easier to make than others, many of them result in a box with visible end grain somewhere on the outside faces. If that isn’t acceptable or the preference for your project, what do you do? 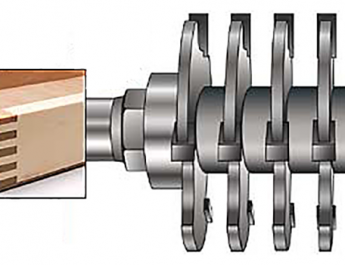 All in all, if you want an easy-to-make joint with no visible end grain, try a rabbet miter joint. Just what it sounds like, a miter joint with a rabbet, this structure is easily and accurately made with our rabbeting miter bit set. 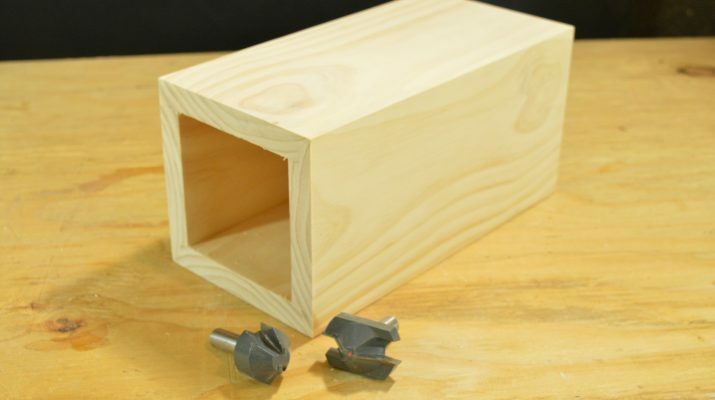 With only two router bits, you can make tight-fitting joints that are perfect for boxes, columns, and casework; check them out in action making a simple column in the video below! 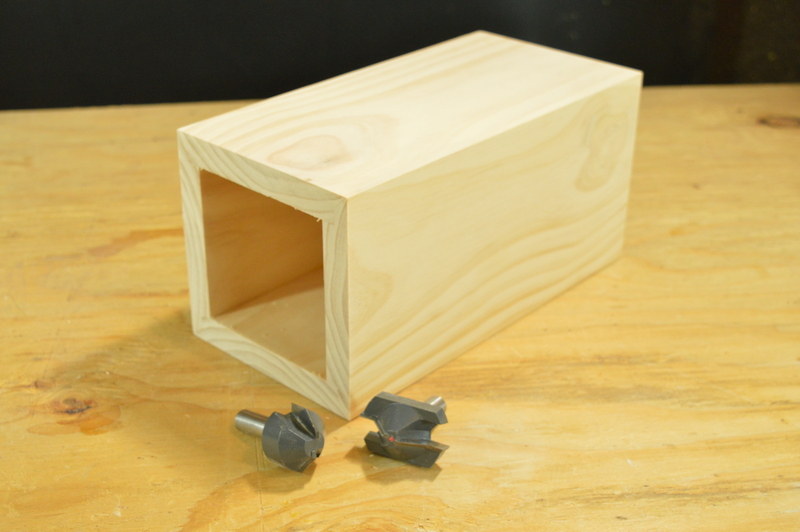 Find the written instructions for this project and more about our Rabbeting Miter Joint Router Bit Set here! 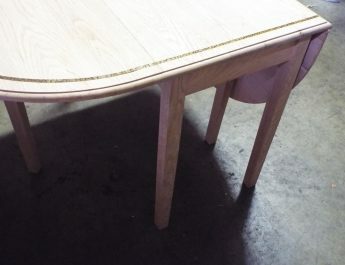 Miter Joint with No Visible End Grain?